Ladies in the audience of the recent Entrepreneurs Bootcamp held at London’s O2, were treated to a special gift by Entrepreneur Andrew Reynolds, the Bootcamp’s founder. 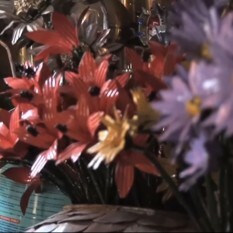 Attendees at the Bootcamp event were introduced on video, to a South African gentleman who, having no way of earning money to feed his family – turned his attention to fashioning beautiful metal flowers from old scraps of wire and tin cans he found on local rubbish dumps near his small shack in the township of Khayelitsha, on the outskirts of Cape Town. Golden – who was named after his former job as a Goldminer, now clothes and feeds his family from the proceeds of his flower making business. Andrew Reynolds said “I was so moved by Golden’s story and the way in which he had taken action to keep his family – rather than sitting around moaning and believing the world owes him a living – that I wanted to do something to raise awareness of what he does – and also to, in some small way, help him with his business. Golden is, quite rightly, a very proud man and I knew that offering some form of charity would not be what he needed. Instead, I figured that the best thing I could do was to give him the largest order for his flowers that he has ever had in his life. We had hardly started offering tickets to our Bootcamp at the O2 at the time I met Golden – but I felt we would probably have around 2,500 ladies in the venue – so asked Golden if he could make me 2,500 flowers and send them to England in time for the event some months later. 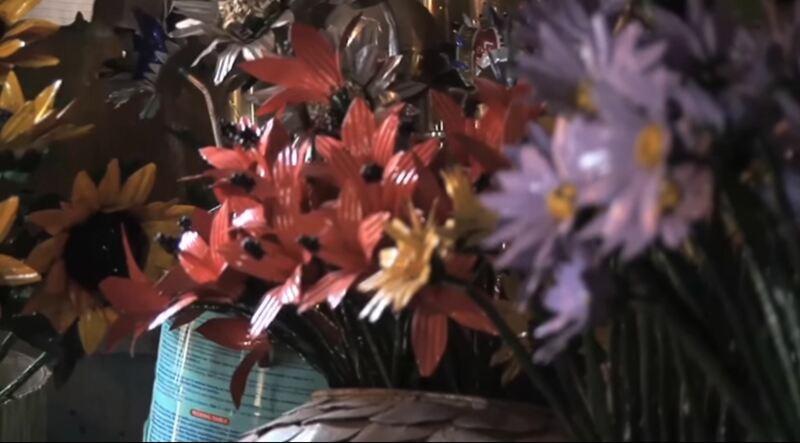 The look on his face was priceless as it suddenly dawned on him just how many flowers were involved (Golden’s native tongue is not English – so it took a few moments for what I was asking him to do, to sink in).